All over Britain, conservatories that were added to homes in the 1980’s are used as storage spaces or languishing unloved and unused. Due to outdated materials, these conservatories just don’t meet the grade when it comes to modern day living as they are too cold in winter and too hot in summer. And in many cases, as time has moved on, these conservatories have become a burden rather than a benefit. Thankfully new conservatories are designed specifically for the British climate and provide wonderful living spaces no matter what the weather. But how does that help you if have one of the older models? There is a solution. 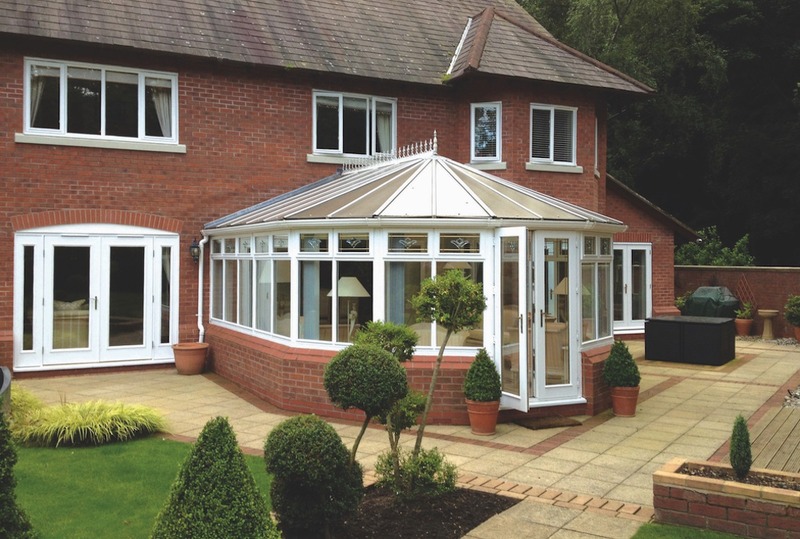 With a replacement glass or solid roof, or a complete refurbishement, we can bring your conservatory into the 21st Century and ensure that you can make the most of the space you already have for many years to come. 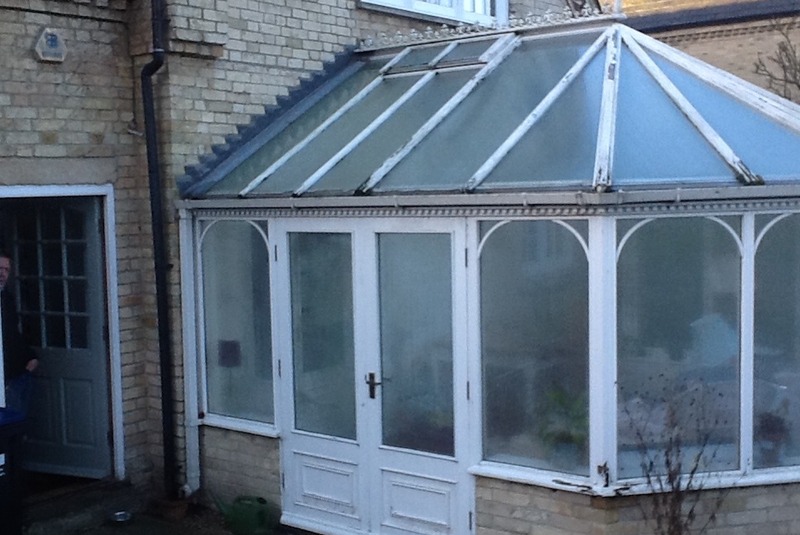 Replacing the roof on your existing conservatory is easier than you might think! With the Guardian Warm Roof system, we are able to remove and replace your conservatory roof in as little as two to three days. And with a replacement roof, you can choose to add skylights or recessed lighting at the same time ensuring that your conservatory really works for you and how you want to live. 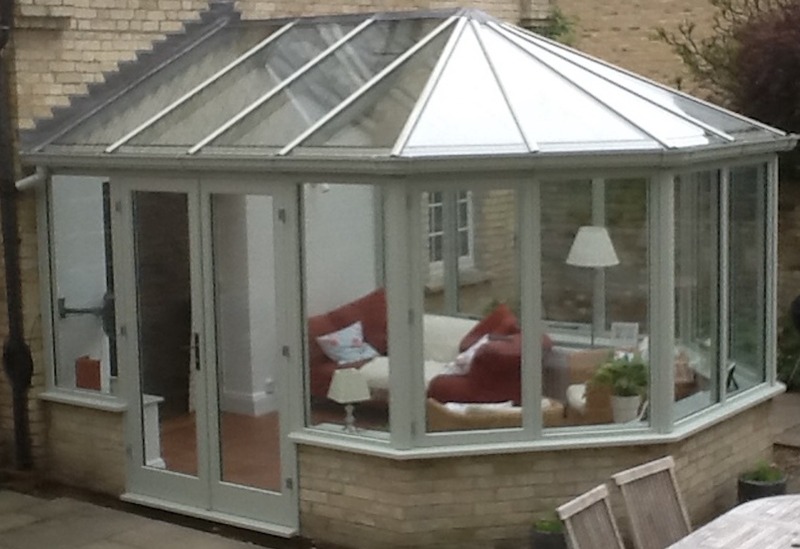 Find out how you can transform your tired and largely unusable conservatory to enjoy year round comfort with a new Guardian Roof from the Cambridge Conservatory Centre. 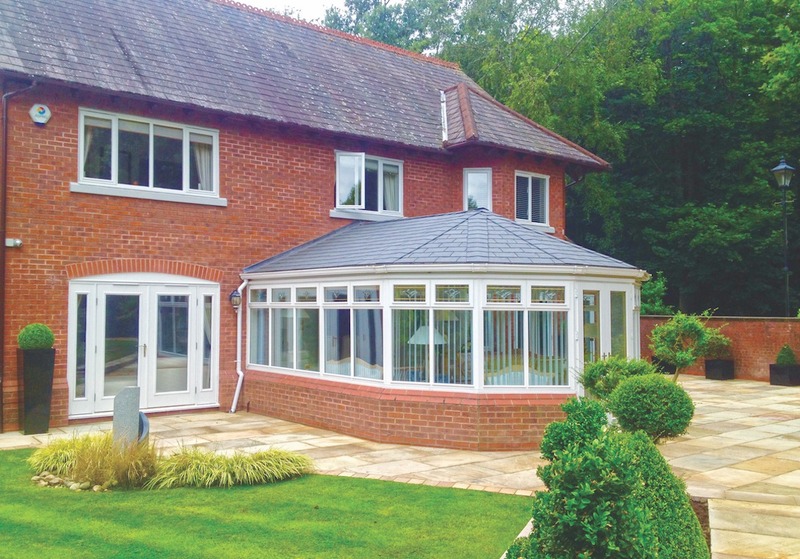 LEARN MORE about how a Guardian Warm Roof could bring your conservatory back to life! Fully glazed conservatories are not only stunning but they are the perfect way to ensure maximum light particularly when situated on the northern side of your home. Although your existing glazed conservatory may not provide the practical living space you require, these days an all glass conservatory is a joy. With thermal glass and a multitude of door and window options available, a replacement roof or complete refurbishment is the perfect way to give your tired, old conservatory a new lease of life!